I warmly welcome you to InterNations and the Stuttgart Community! 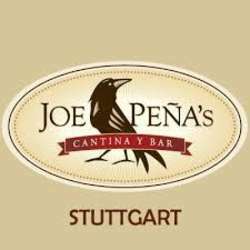 For this reason I would like to invite you to our next Newcomers' Event at Joe Peñas - a great Mexican restaurant and bar in the center of Stuttgart! That means fajitas, nachos, mojitos AND great international company from the InterNations Community! 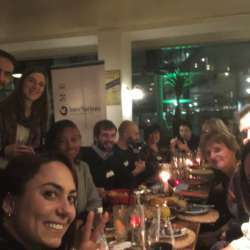 Don't miss this chance of getting to know interesting people with a global mind and join us on Tuesday, 19 February! I am very much looking forward to meeting you there!